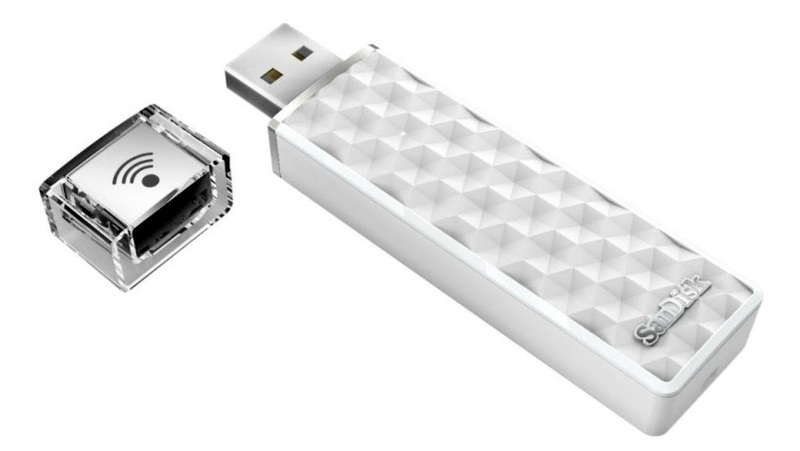 The SanDisk Connect Wireless Stick sure does look like a normal thumb drive but I assure you it isn't just that! It is being called the private cloud server due to it's portability and convenience of file sharing. All your devices can share files even without Internet connection. The best part? 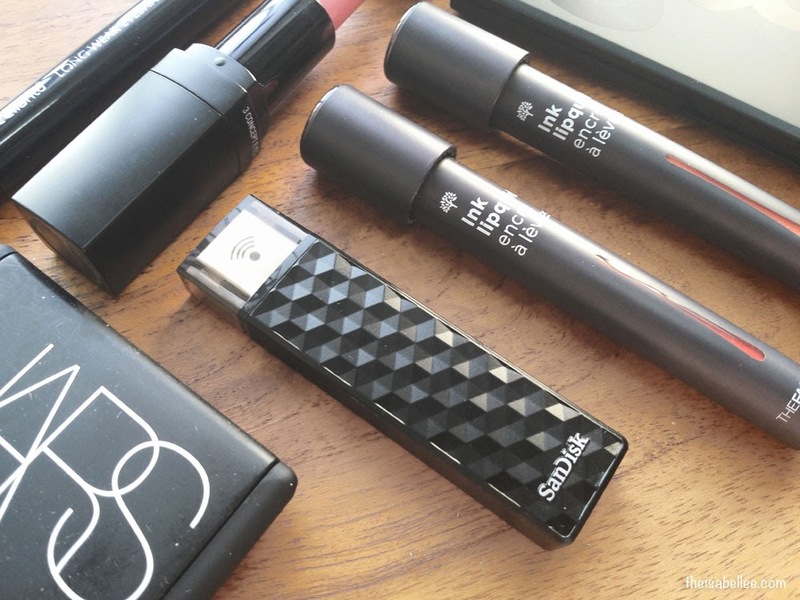 Up to 200GB of file storage at the size of a lipstick. Because really, my bag is heavy enough. LOVE the hexagon design in a sleek black colour. The On/Off button is discrete on the side but easy to press. 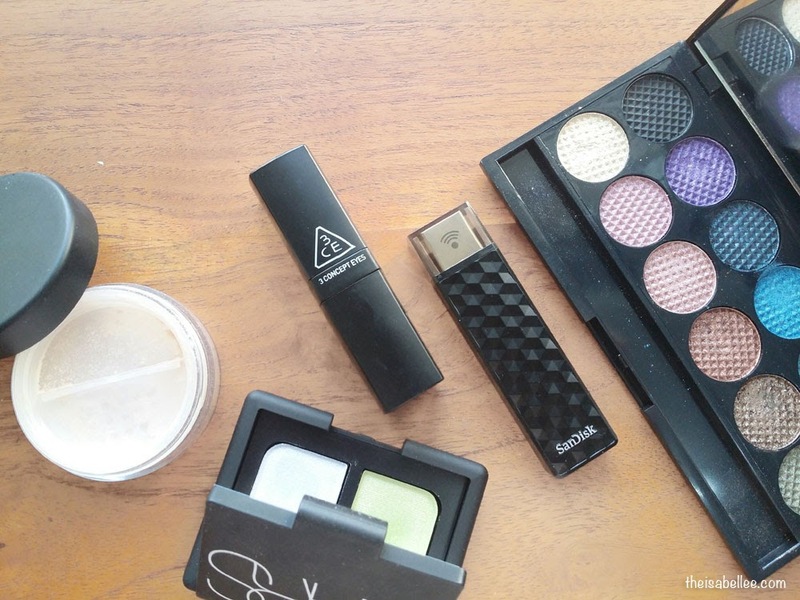 A tiny light will indicate when your wireless stick is bring charged or used. Access your files even 45m away. So move your laptop into the kitchen or switch to your iPad to continue that episode of Game of Thrones. The new 200GB version is available in a crystal white colour which is like OMG! I could buy it just because it looks so darn good. 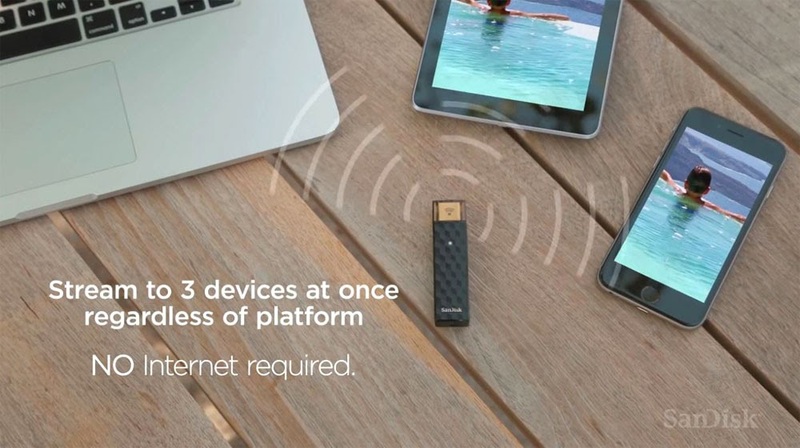 The SanDisk Connect Wireless Stick allows users to connect to it with their laptops, mobile phones and even tablets which do not have USB ports. You know what these means? I can place my movies, files and presentations in it and open them from any of my devices, anytime I want. I imagine this will be immensely useful for business people on the go. You can present your proposal on any device conveniently; even on your colleague or client's mobile phone. Take control of your content anytime, anywhere. What the mobile app looks like. Now you don't have to buy a special thumb drive with micro USB just to access it from your phone. When low on battery, simply plug it in to recharge. Every full charge enables you to use it for 4.5 hours. 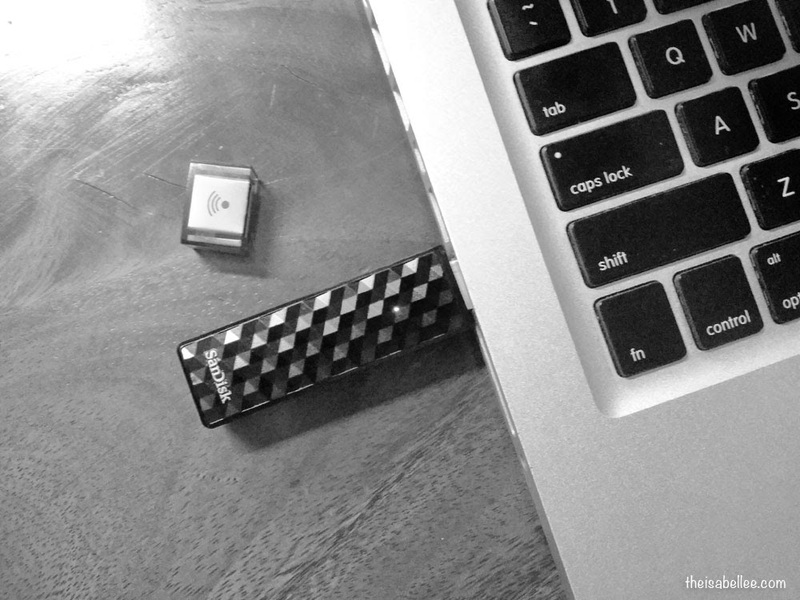 When not in Wi-Fi mode or when it needs recharging, you can plug in it to use as a regular thumb drive as well. Buy at: Machines, Switch, EpiCentre, Mac Studio, Mac City, Technocrats and the Digi Store. Price: 16GB (RM 129), 32GB (RM 179), 64GB (RM 289), 128GB (RM 499) and 200GB (RM 729). Wow I want the 200 GB stick but the price! It's always about the price and I don't have the budget for it. Would be great to own one, I tell you. i love everything tech. you made me wanna run out and get one of these today! OMG the design is so cute and sleek! I love the hexagon reflection design too!! Their storage capacity definitely worth to own it. such convenient product! would love to have one myself. I want a SanDisk Connect Wireless Stick too! Diamond white is sooo pretty OMG! Such a nice gadget! Very useful in this digital world. This is convenient and practical. And the price is quite reasonable too. Thanks for the info. Wow!! 200gb in a pendrive??? Really goood for me who always need to save high res pictures for clients! OMG, gadgets are getting pretty cool nowadays. I need this!